I know that many bridal couples wish to get married on the French Riviera and they need to know roughly how much it costs to organise a wedding there. 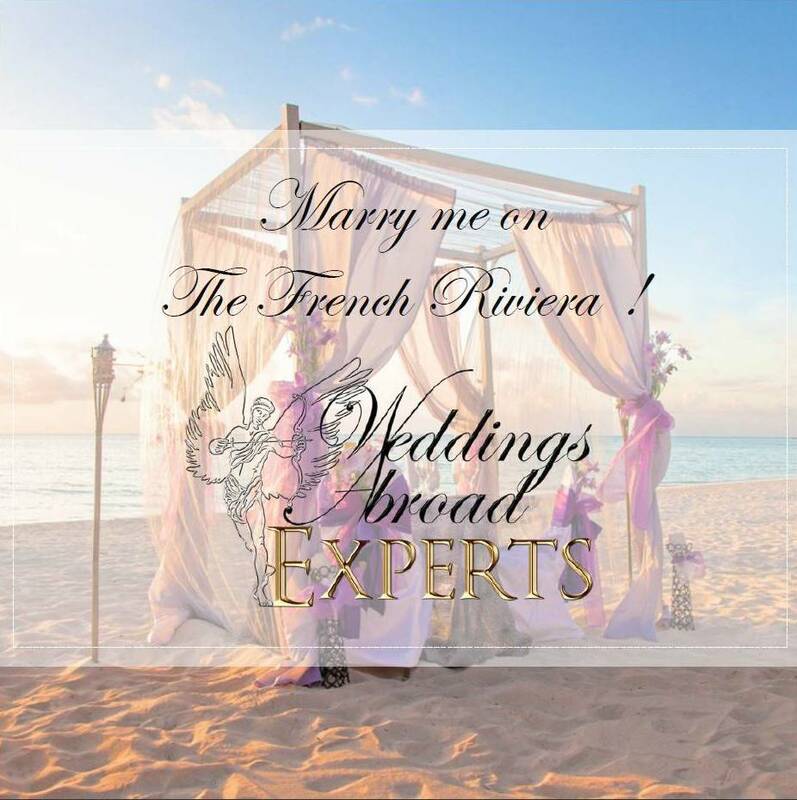 Of course, it really depends on how many guests you will have, what kind of venue you’re looking for and when you wish to get married on the French Riviera. That’s why I created a specificÂ destination wedding guide for all the bridal couples who dream of a wedding on the French Riviera ! Thanks to this destination wedding guide, you can have a concrete overview of what kind of venues you can rent, the average costs of a caterer, photographer, florist on the French Riviera. This destination wedding guide is perfect for you, if you don’t want to take on a commitment on a local wedding planner too soon. To be sure that you want to get married on the French Riviera, you can use this destination wedding guide to organise a first trip to French Riviera, to visit some venues and meet some vendors ! Indeed, if you decide to get married on the French Riviera, it’s better to have first a rough idea of costs, possibilities and flexibility. Then you can decide to go further with a local wedding planner. 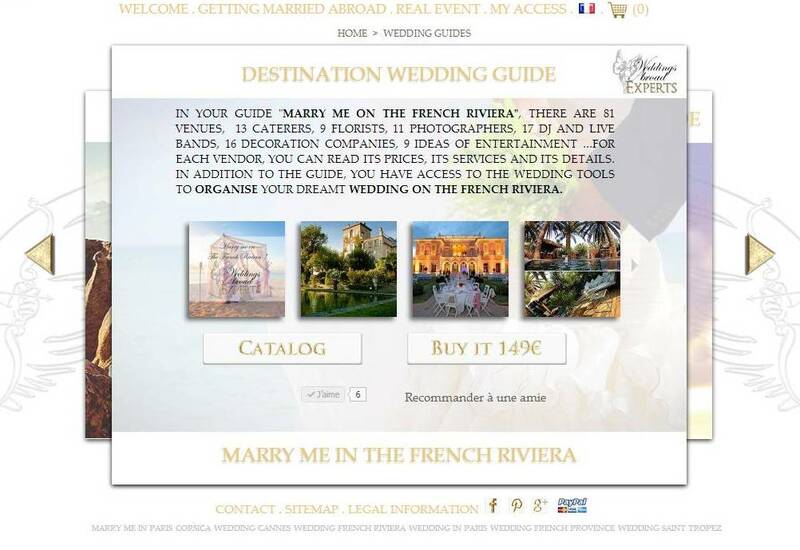 If you buy this destination wedding guide, you’ll also have access to many tools to organise your wedding such as a wedding budget tool, a guests list tool … If you need more information about this destination wedding guide to get married on the French Riviera, do not hesitate to ask me ! Hi, I’m looking for information on this wedding location – eg pricing, photographs of the surrounding area, location in terms of airport access. 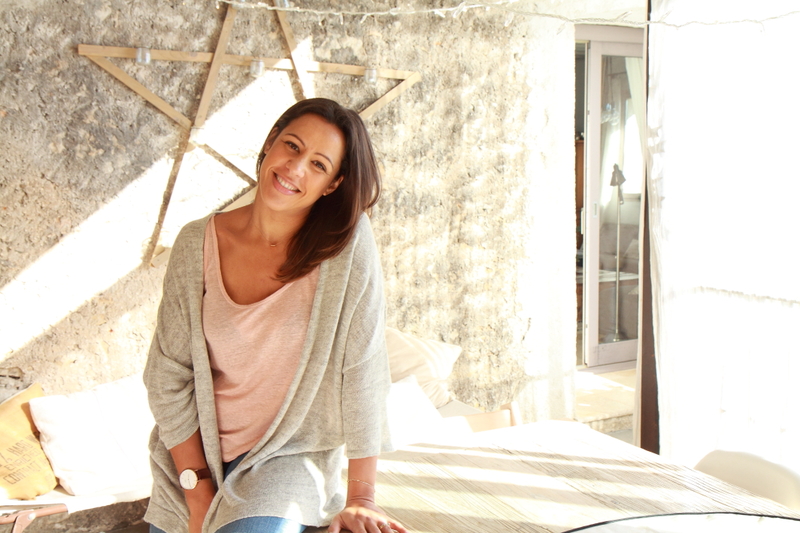 Where to get married on the French Riviera?